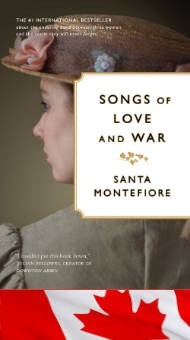 Canadian eBook Edition of 'Songs of Love and War' The ebook is available through Kobo.ca and Amazon.ca. 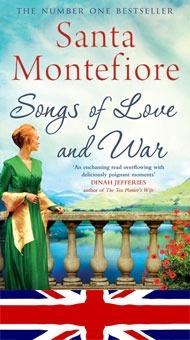 Set in the ruggedly wild countryside of West Cork, Ireland, in the early part of the twentieth century, Songs of Love and War is an epic tale of three very different women all born in the year 1900: Kitty Deverill, the flame-haired Anglo-Irish daughter of the castle, Bridie Doyle, the daughter of the cook and Celia Deverill, Kitty’s flamboyant English cousin. These three closely bonded girls enjoy a rare idyll in the dreamy grounds of the family’s grand estate, Castle Deverill. Yet their peaceful way of life is threatened when Ireland’s struggle for independence reaches their isolated part of the country and shapes them in ways they could never have imagined. 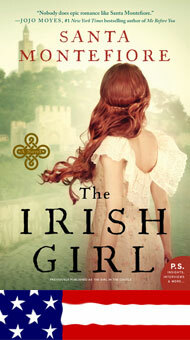 A bastion of British supremacy, the castle itself is in danger of destruction as the war closes in around it, and Kitty, in love with the rebel Jack O’Leary and enflamed by her own sense of patriotism, is torn between loyalty to her Anglo-Irish family and her deep love of Ireland and Jack. Wrenched apart by betrayal, their world turned to ash, the girls’ friendship seems all but lost as they are swept to different parts of the globe. 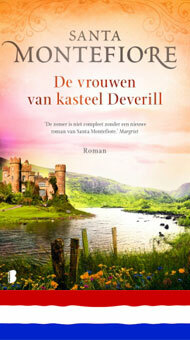 Yet, they have one thing in common: a fierce and unwavering longing for Castle Deverill and all the memories contained within it.